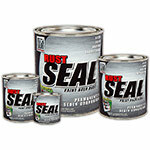 I used bed renu over rust seal after replacing rusted wheel arches,cab corner,and one door. I covered the wheel arches and sides up to a body line about a foot up from the bottom. This turned out great and was easy to do. I used 5 cans of bed renu for all this plus coating the entire box. 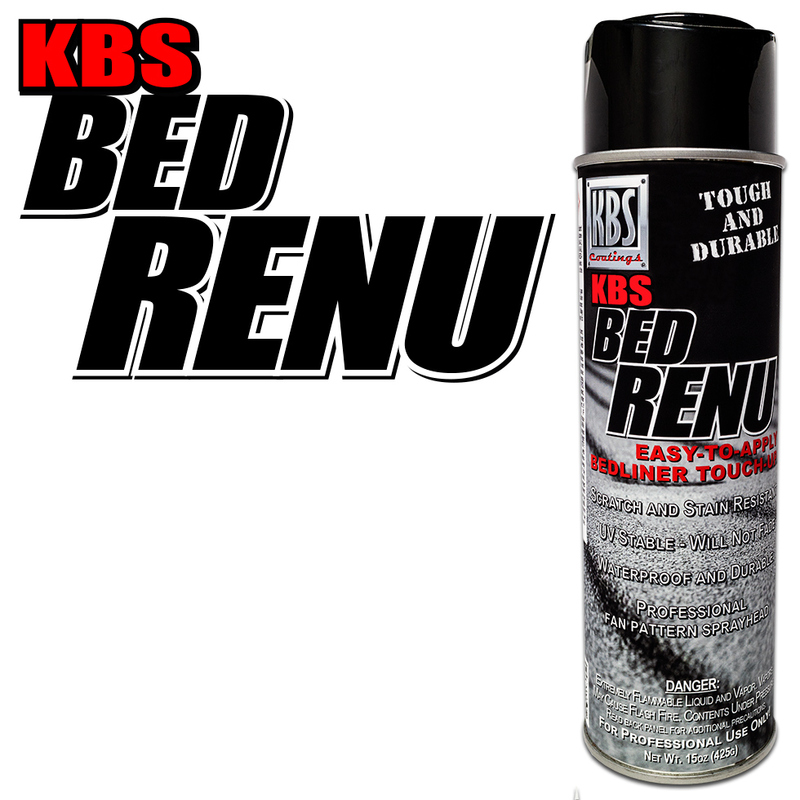 I'm sold on kbs products as I have used kbs kleen,rust blast,rust seal,and clear diamond finish.